The cocktail of extreme hot weather and no rain has left Australia vulnerable to bush fires. If anyone has ever experienced a bushfire you know they are unpredictable, aggressive and fast. They can destroy homes, livestock and human life in the blink of an eye. 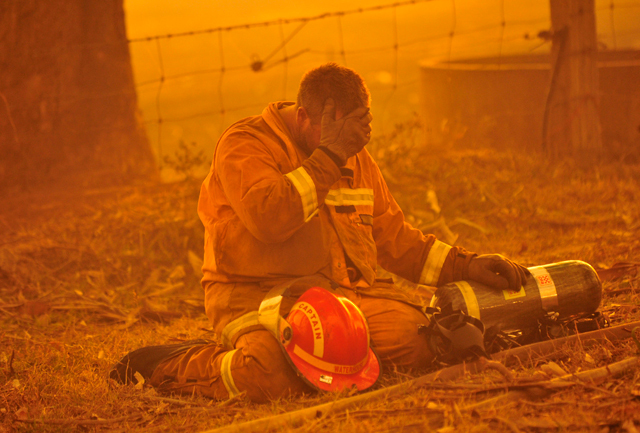 Almost every state in Australia has been affected by serious bush fires this summer and one in particular – Tasmania – has left many homeless. Jess at The Elven Garden, a Tasmanian, has posted information on how you can help the families that need to rebuild their lives. Jess is also collecting finished and unfinished childrens quilts to donate to the children of the bushfires. There is a formal registry so every child can be matched to a quilt. I feel for y'all. We had the worst year for wildfires this year. Seems at some times most of the state was on fire. Good luck and stay safe. what a great project .